Yard Built Yamaha: XJR Botafogo-N.
We love a modern special here at SuperBike. Turn key reliability, coupled with passion lead design and the kind of one off touches that no production line could ever turn to will always get our nod. The Yard Built series from Yamaha definitely falls into that category. Over the last few years Yamaha have commissioned some lovely stuff, if you can’t find a bike you like here, give it a few months and they’re sure to roll something out that catches your eye. The XJR 1300 is the latest bike to get a Yard Built makeover, this time by Numbnut motorcycles, based in Amsterdam. We’ll let Yamaha do the talking in the press release below, but any modern bike that draws inspiration from a hundred year old car with an aeroplane engine is worth a minute or two of your time. The 20th anniversary of the legendary XJR1300 continues at full strength with the third Yard Built production of the year for the iconic street bruiser. Following in the footsteps of the Wrenchmonkees Yard Built ‘Skullmonkee’ and itroCkS!bikes Yard Built ‘Dissident’ comes the first build from Numbnut Motorcycles. 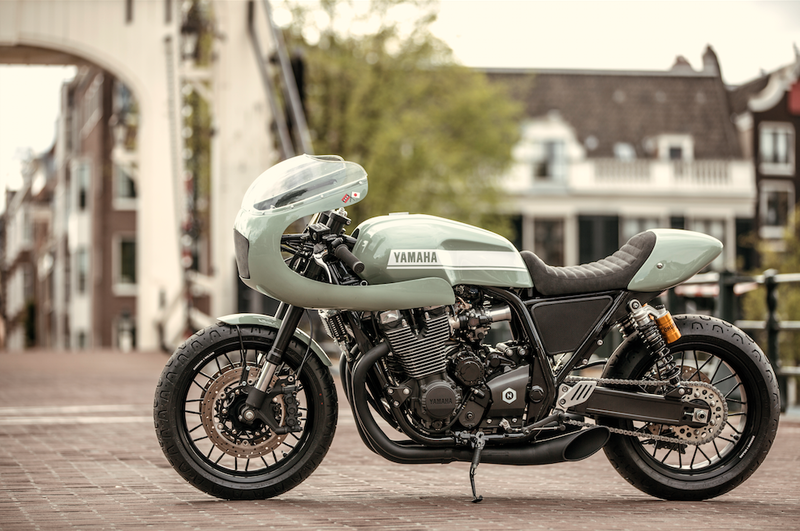 The Amsterdam based custom collective are no strangers to Yamaha; situated in the Dutch city of Amsterdam, just a stone’s throw away from Yamaha Motor Europe’s headquarters. Having participated in many ride outs and biker activities in the area, it was only a matter of time before the Dutch builders collaborated with Yamaha on a Yard Built project. The result is a visceral racing machine with road friendly manners, a fitting tribute indeed to the XJR. 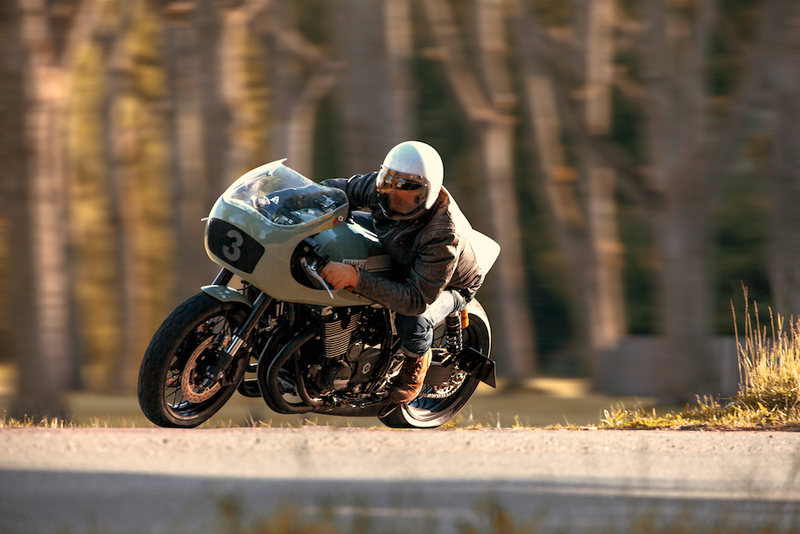 Inspired by a one-off 1917 FIAT racing car, the ‘Botafogo Special’, the Yard Built XJR1300 ‘Botafogo N-Type Special’ fits perfectly into the Yard Built family. 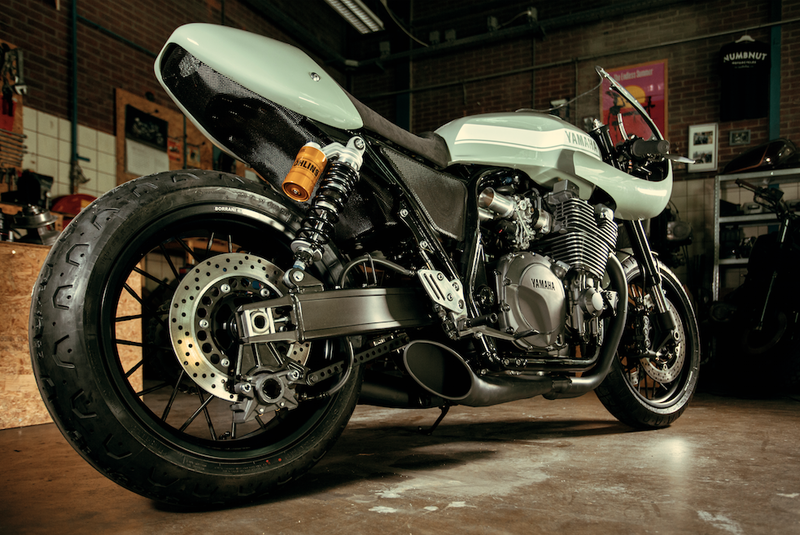 The bike is an impressive custom machine built using a mix of in-house custom and aftermarket bolt-on parts with no cutting or welding to the original XJR frame. 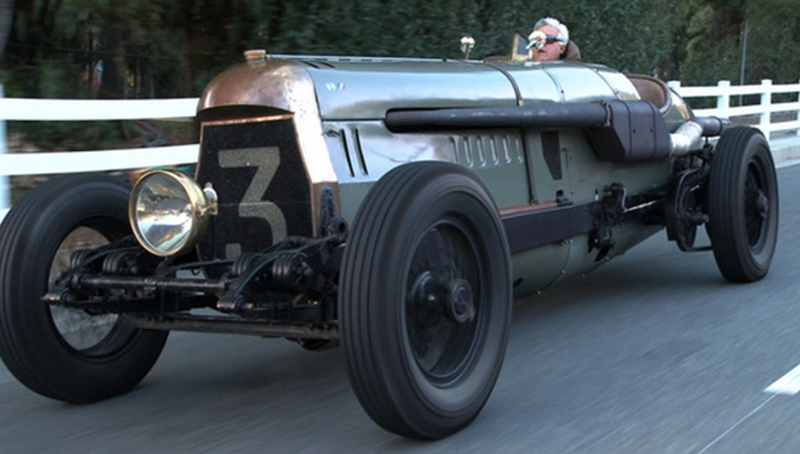 Lead builder Roderick Seibert worked with Gannet Design to ensure the build has visual hints that pay homage to the 1917 race car, with purposeful looking satin black Boranni M-Ray wire wheels and Pirelli Phantom Sport tyres setting the period tone. 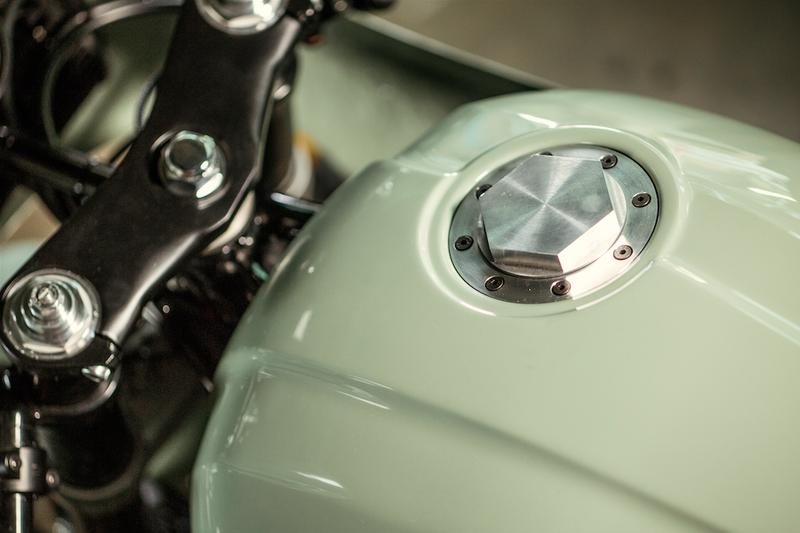 Adding to the vintage racing feel is a Numbnut custom aluminium gas cap and custom made mesh side panels and rear underseat panel. A Numbnut ‘Imola’ custom front fairing with mesh headlight cover hides a state of the art LED headlight at the front, set off in stunning light green paintwork by painter Mark van Wijk. The bike gets a proper racing stance with Yamaha R1 forks, radial calipers and modified R1 fender at the front and Ohlins twin shocks at the rear. The stripped back racer look is further enhanced with Tygon 2375 clear brake reservoir hoses front and rear and all black Goodridge steel braided brake lines. 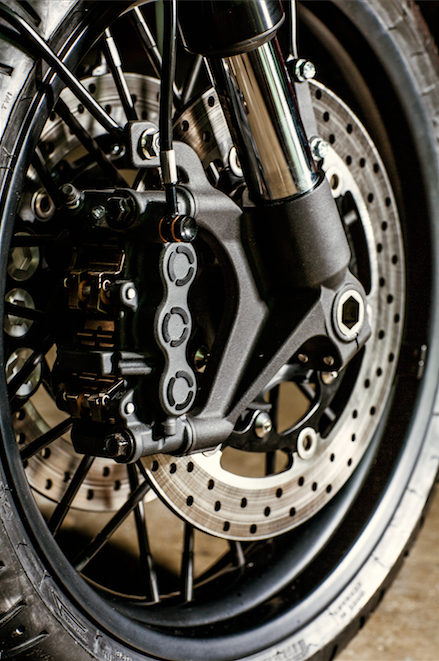 Pro-bolt titanium brake disc bolts keep everything locked down. A clever custom Numbnut primary socket cover lights up at the flick of a switch and Steel Dragon Performance aluminium velocity stacks and RF Biketech radiator provide some understated bling. 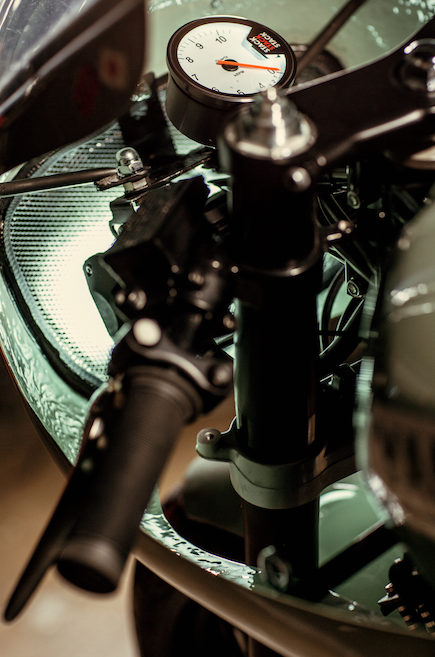 A Stack ST200 tachometer keeps the rider up close and personal with the engine and Bike Sport Developments GP style control buttons get the action going next to Biltwell grips. Power is delivered to the back wheel with a 520 RK racing chain wrapped around Chiaravalli sprockets front and rear. A screaming custom matt black 4 into 2 exhaust by MVS Race Engineering provides a suitably raw soundtrack. A host of in-house Numbnut custom parts finish the bike, including foot pegs, clutch and brake levers, heel guards, a custom alcantara seat by Eller Meyer and custom side and seat covers. A selection of the parts created by Numbnut Motorcycles are now available to order for XJR owners looking to personalise their own machines, adding to the options for customisation on offer from the Wrenchmonkees and itroCkS!bikes. So there you go. No price tag and no hard sell. This is a cool bike that you could probably build a replica of if you really wanted to. We quite fancy the idea of building an MT-07 based retro tracker, one with R6 forks and brakes and an ashtray moulded into the tank. Fair play to Yamaha for sticking with bikes like the XJR at the same time as being able to think outside the square shaped box.